Click the button below to add the Seagulls Pattern PDF Download to your wish list. Imagine seagulls scrambling for a hot chip, leaving their footprints in the sand. 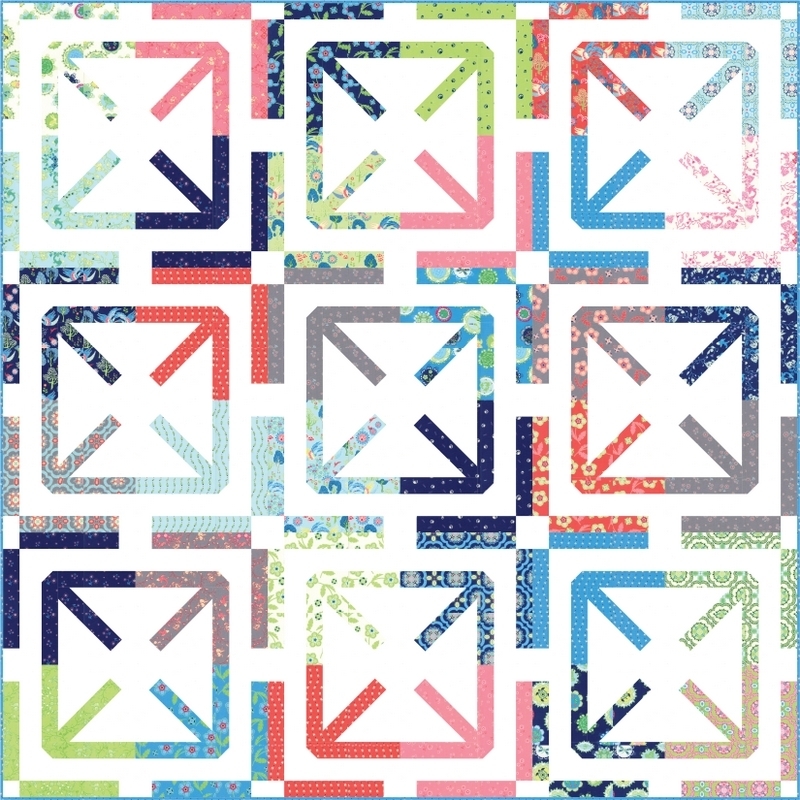 A simple and quick quilt made with one layer cake and your favourite Bella solid.